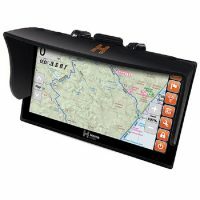 This would have to be the best navigator we have ever experienced and owned. 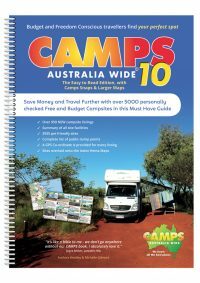 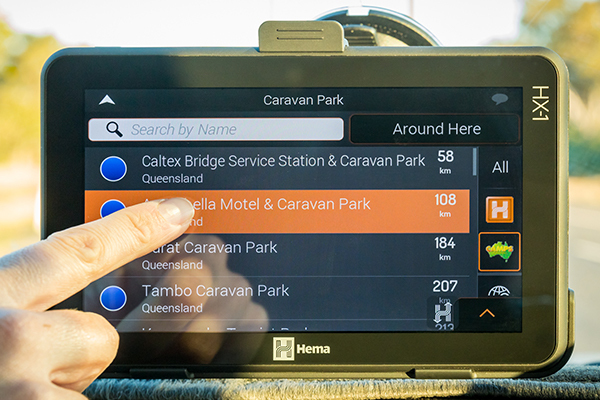 Find campsites caravan parks fast with preloaded Camps Australia Wide 9 in Drive mode. 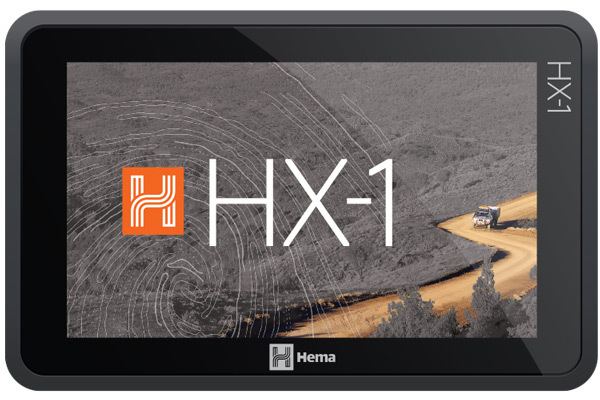 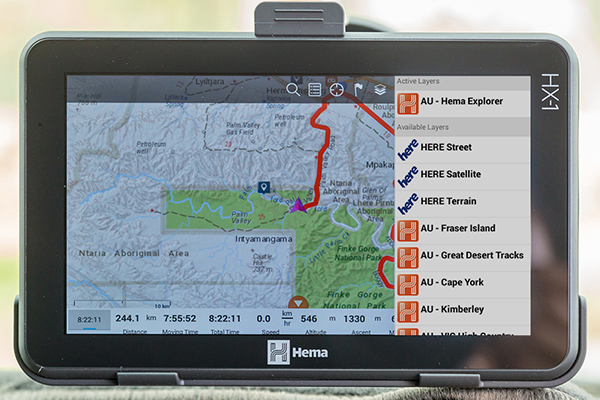 Links to your Hema Explorer account or you can create your free account to store and share your data. 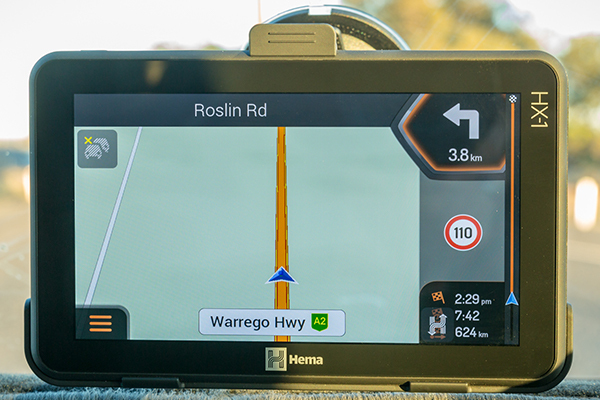 Include your family and friends on your trips by emailing them your tracks with ‘Gloatagraphs’ that can be viewed on Google Earth.